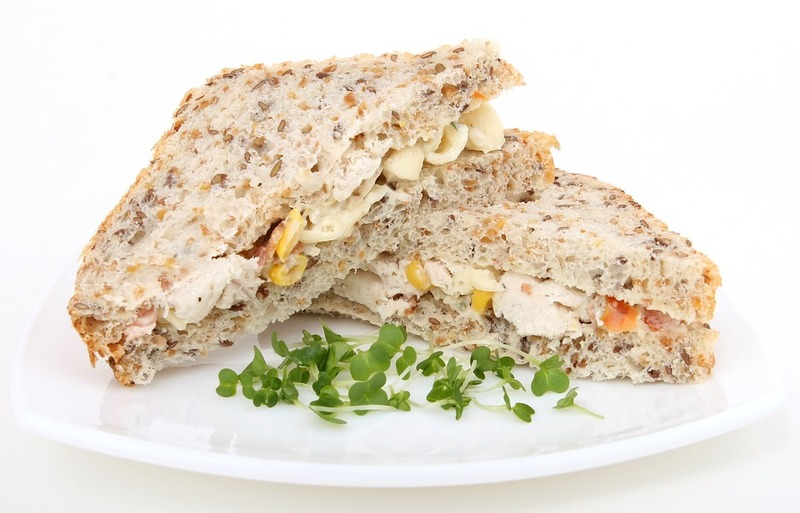 Great Northern Sandwich Co, a Blackpool-based food manufacturer and supplier with clients including retail chain Spar, have been forced to issue a recall for various food products containing chicken following the discovery of a blue discolouration to the meat. The company is recalling the affected products as a precautionary measure as “discolouration may indicate that the products are unfit for human consumption”, according to a notice on the FSA website. No other Great Northern Sandwich products are known to be affected. Point of sale notices will be displayed in all applicable stores, alerting customers to the issue and advising that they return the product to the store where it was bought for a full refund. If you have already purchased one of the affected products, do not eat it.